My doctor has me getting sonograms a lot more often now so they can check my fluid. Patients that have gestational diabetes tend to have more fluid, so far mine has been fine. I think he looks just like what little man did at this gestational age. The black you see on his head is just from the position he was in. I love his nose and chubby little cheeks!! 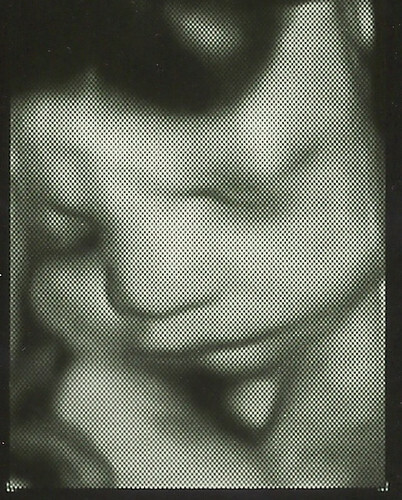 Love those 3D ultrasounds!! So awesome! He sure is a cutie! Oooh! So beautiful. Thanks so much for sharing these!! What GREAT pictures. Hope you both are doing really well. Oh he is so adorable! Love his chubby cheeks. GREAT pictures! I love 3D ultrasounds! AWWW, He IS photogenic. What a cutie!!! 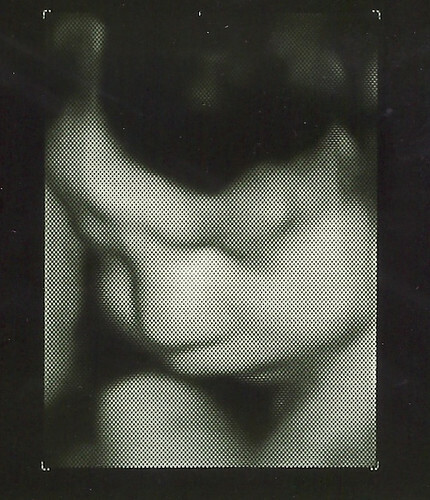 Wow, sonograms have come a long way from the fuzzy images back in my childbearing days!